While visiting an online casino is a quick and easy way for players to get their gambling fix, there’s no denying that the experience lacks the razzle dazzle of playing at a bricks and mortar establishment. True, players can settle down in front of their laptop at any time of the day or night wearing whatever clothes they feel like – or, if the mood takes them, sometimes even no clothes at all – but there’s a certain sense of occasion that comes with getting all dressed up and visiting a live venue. What you may not realise, however, is that a session at a land-based casino may end up costing you more than you think, both in terms of the money and the time that you invest. While managing your online play is as simple as closing your internet browser, over the years bricks and mortar gambling establishments have incorporated a number of tricks to ensure players have a hard time leaving the tables – and in this article, we’ll take a look at five subtle ways you’re being kept glued to your seat. 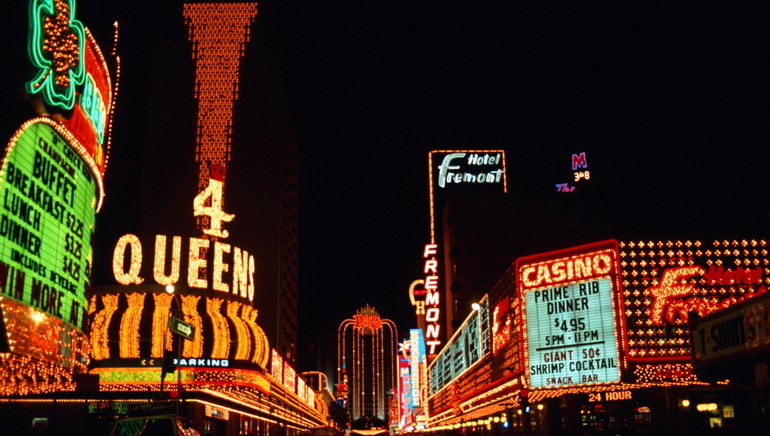 If you’ve ever been to a live casino – particularly in the UK or Las Vegas – you might have noticed that two things are conspicuous by their absence: clocks and windows. Indeed, while players at an online casino can always keep track of how long they’ve spent gambling simply by glancing at their taskbar, in a live venue it can be hard to distinguish day from night, let alone what time it actually is. There’s a simple reason for this; live casinos don’t want players to know how long they’ve spent gambling. With the vast majority of bricks and mortar venues being open 24 hours a day, they’d be giving up easy money if they gave you any incentive to stop playing, so by obscuring the passing of time completely, players are unable to set deadlines as to when they’re going to get up and leave. True, you can always pull your phone out of your pocket and reconnect with the outside world, but try doing that when you’re running hot at a blackjack table and don’t want to miss any of the action – and that’s assuming you still have any battery left at this stage. By removing clocks and windows, players are far more likely to stay and ride out their streaks rather than simply leaving at a set time. They say in life there’s no such thing as a free meal, but try telling that to any regular player at a bricks and mortar casino. Not only do such establishments often provide complimentary snacks and buffets, but some even allow you to drink alcohol for free – a factor that has the combination effect of making players think they’re saving money while also making them prime targets for the house. While free food can keep players in their seats for longer periods of time, there’s no denying that alcohol is the real killer when it comes to gambling. Although customers think they’re getting a great deal when a complimentary drink is placed in their hands, there’s nothing the house loves more than a tipsy gambler, as these players tend to go for riskier bets and are far more prone to making errors. Another thing you’ll notice about land-based casinos is that the currency used to gamble is mostly confined to chips and vouchers. Unlike at an online casino where cash is king, in a bricks and mortar venue you can’t usually sit down at a table and hand over a roll of banknotes – with players instead having to visit the cashier’s cage and exchange their real money for plastic chips or machine credits. 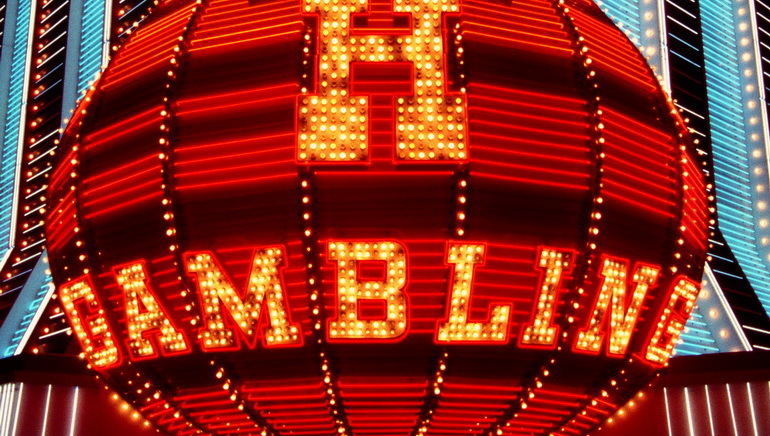 While live venues will do everything in their power to enable you to bring money into the casino (indeed, it’s no coincidence that you’ll find free-to-use ATMs in virtually every corner), once that step of the process is complete, they’d rather you forget that you’re gambling for cash completely. There’s a simple reason for this: we aren’t as protective of chips and vouchers as we are real money. Think about when you went on holiday as a kid and got handed a wad of foreign banknotes. It felt more like monopoly money than a real currency, right? Well the same holds true for the payment system in live casinos. 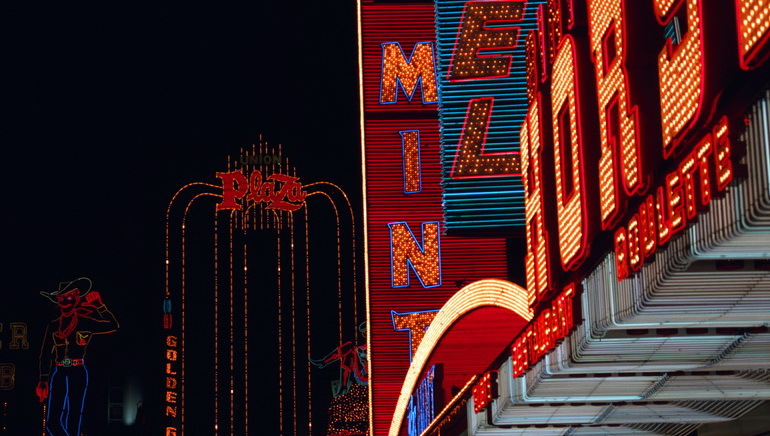 By removing the real money link once you enter the venue – even food can be purchased with loyalty points – players become less risk-averse and are far more willing to gamble. While it might sound like a fairly shallow thing to say, when was the last time you saw an unattractive croupier or waitress in a live casino venue? The chances are you haven’t, because although they’d never be so bold as to put it in writing, bricks and mortar establishments usually select their staff based on certain aesthetic qualities to make them more appealing to customers. Although the vast majority of croupiers in live casinos are women, this process is applied to both male and female members of staff for two simple reasons. Firstly, if you’re attracted to someone, you’re more likely to become distracted by them while playing and make sub-optimal decisions and, secondly, it’s easier to maintain your cool when you’re losing money to someone you think is cute. Similarly, the uniforms chosen for staff at live casinos are designed to accentuate their physical appeal and throw gamblers off their stride even further. Outfits for female croupiers often feature plunging necklines and leave little to the imagination, while male croupiers are usually made to look extra dapper in waistcoats and bowties. Remember, all these little distractions can add up over time. Of course, when it comes to mastering the dark arts, no one does subterfuge quite like Las Vegas. While the previous four points highlighted in this article pretty much come as standard in most live casino settings around the world, they’re practically child’s play compared to what goes on in Sin City – where even the air you breathe can have a profound effect on your approach to gambling. 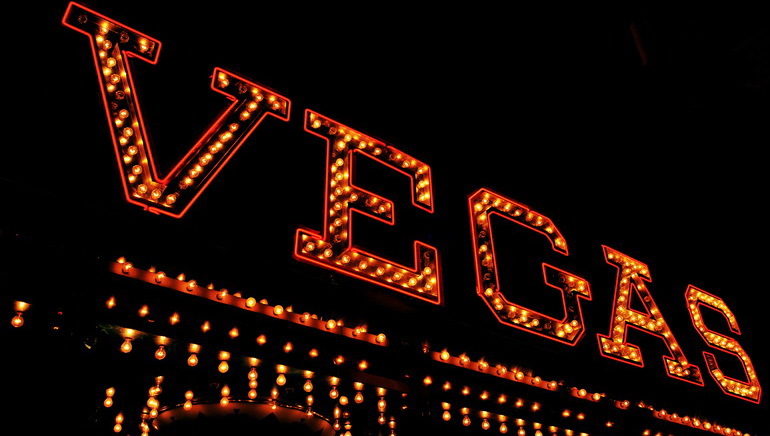 We know it sounds like crackpot theory dreamed up by the tin-foil brigade, but it’s absolutely true – in Las Vegas, oxygen is continually pumped into casinos through the air filters for two main reasons. Firstly, although you’ll be unable to distinguish it from the normal air you breathe, higher oxygen levels will keep you awake for longer, and secondly, it serves to reduce stress and relax the body. Another little trick that Vegas casinos like to employ concerns the positioning of their “looser” slot machines, with cabinets that are adjacent to walkways generally paying out more regularly than those in the middle of the gaming floor. The reason for this is simple: when you see people winning as you walk through the casino, you tend to believe that your odds are better than they actually are.